Although there have been various earlier entertainment buildings on the site the reconstructed Adelphi Theatre, with its art deco interiors, opened to the public in December 1930 with Jessie Matthews starring in Evergreen. Get notified when Adelphi Theatre has a new show up. 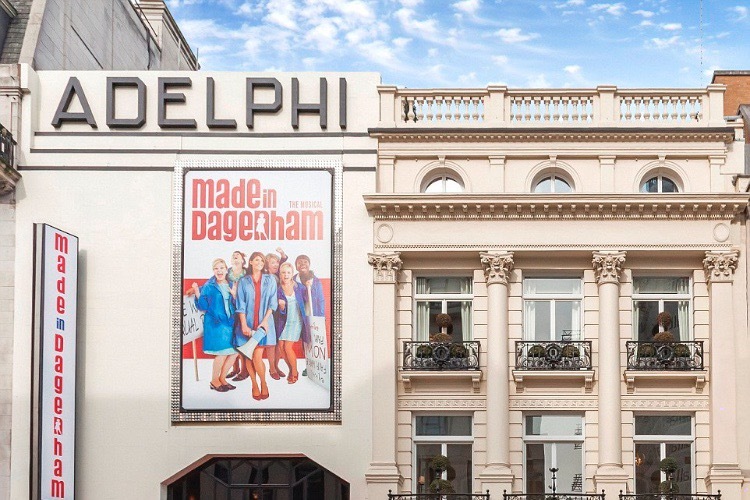 Get notified when Adelphi Theatre has a new show up. Never miss out.